Our Reading Buddies meet once a week, they share books and talk about what they have read. 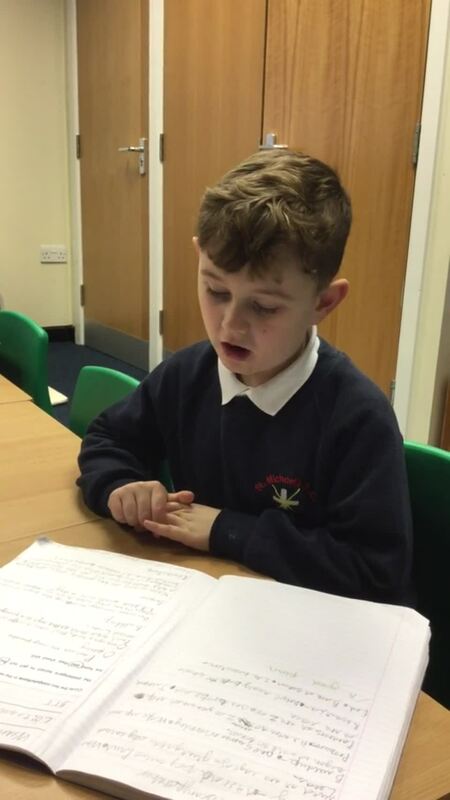 These sessions are led by our upper key stage 2 children. 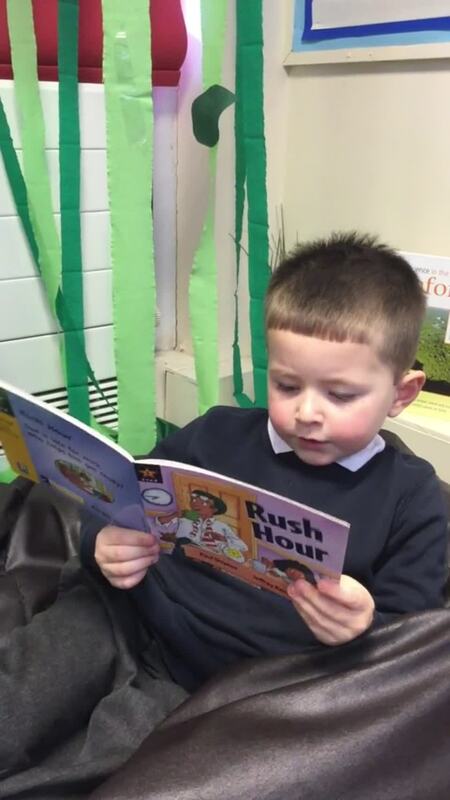 Miss Grundy thinks they are doing an amazing job and is very pleased all children involved are enjoying books together. Year 6 are Reading Buddies with Year 3, they meet on a Monday lunchtime. Year 5 are Reading Buddies with Year 2, they meet on a Wednesday lunchtime. 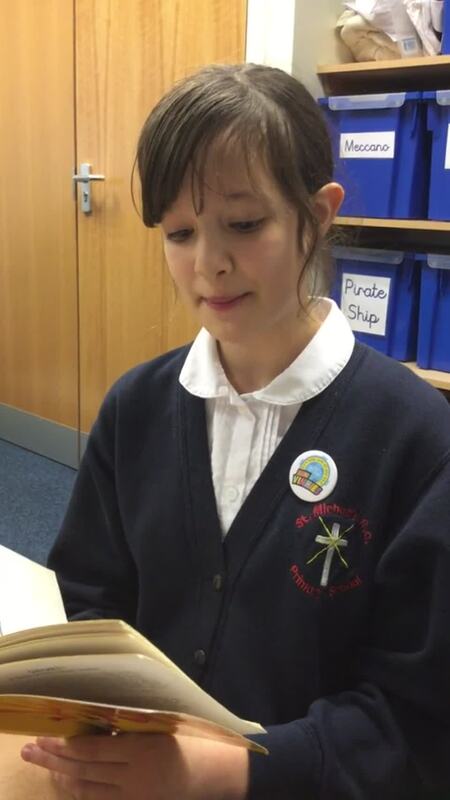 Starting during National Storytelling Week, Miss Grundy is starting a book club with children in year 5 and 6. The children will choose a book to read as a group. They will then meet once or twice a month and discuss the book, giving their opinions and discussing common themes and any questions raised by the book. We will keep you updated on what we are reading. If you are interested in joining speak to Miss Grundy. Each class will be swapping teachers twice on Friday so the teachers can share their favourite stories with different classes. I wonder which teacher will be visiting your class. 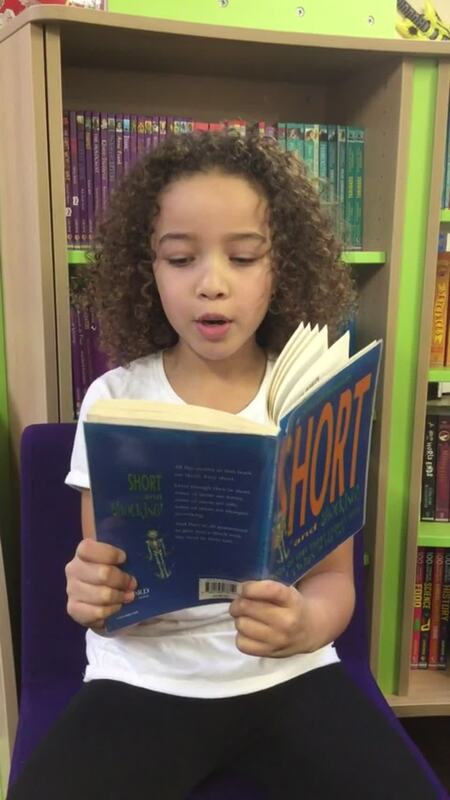 Some of our children have made videos reading their favourite stories aloud for you to listen to. Look at the bottom of the page to see which stories they have chosen. tellers. Each class will be completing a range of activities. 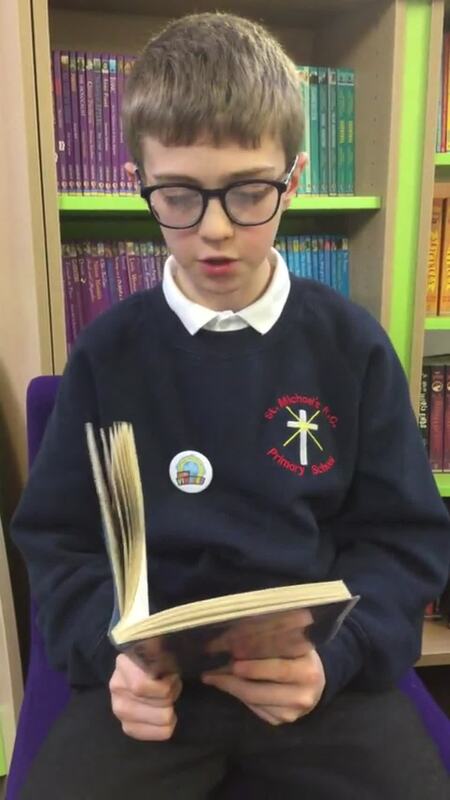 For World Book day all children designed a t-shirt based on their favourite book. We had some amazing designs. During the day we took part in lots of different activities based around books and book characters. Follow the link below to see some photographs of the day. Can you spot the different characters on our t-shirts? 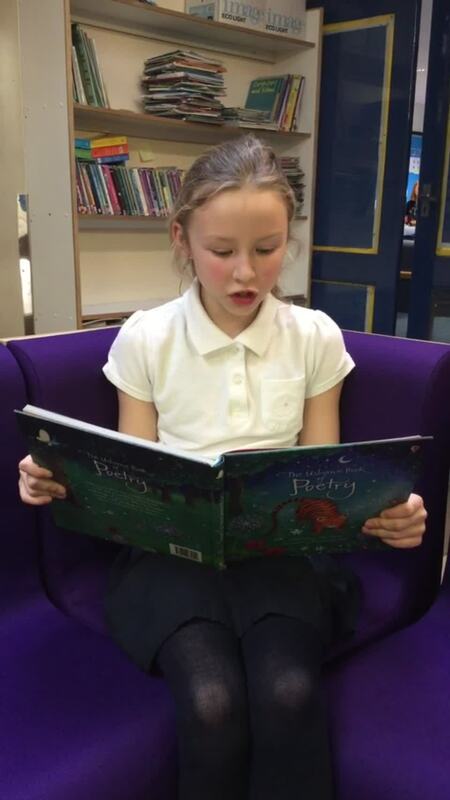 KS1 Reading Workshop for Parents- Click here to see the Power Point shared with parents.